Gear Motors - A-One Crane Corp. 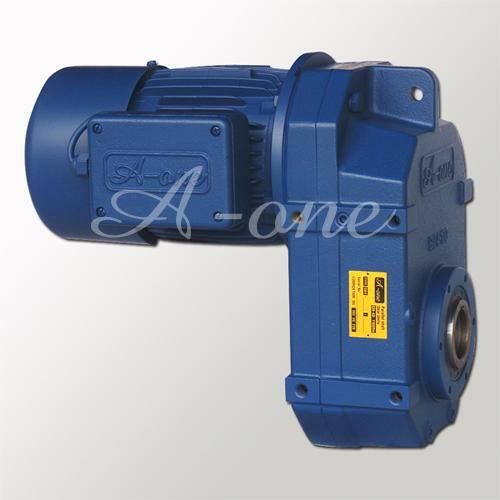 The gearmotor, or gear box, is designed with helical gear which makes it operate smoothly and quietly. It is a complete motive force system with an electric motor and an integrated reduction gear train, characterizing high torque and low backlash. Normally the gearmotor is flexible in sizes as they can lift a building when they are large while they can also drive a clock when they are in small size. 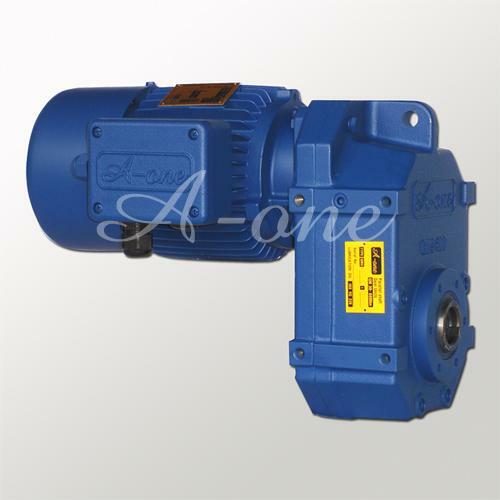 The A-One gearmotor applies modular design. Ratios are designed and selected to correspond with the normal usage of customers. Each of the unit for the gear is available for foot or flange mounting and can also be installed in any directions and positions provided. 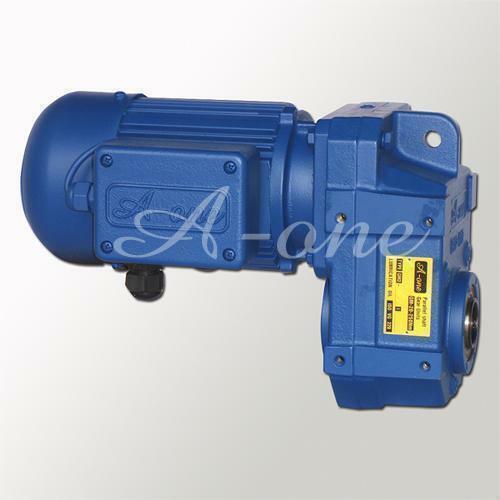 A-One gearmotor has been a manuacturer of solutions within geared motors for almost 4 decades. We provide products of the highest quality with focus on flexible solutions, reliability and customer understanding. Please do not hesitate and contact to us for further information today!